Plastic Washing Recycling Machine, Plastic Pelletizing Recycling Machine | China Manufacturer Zhangjiagang yurefon machinery Co., Ltd..
YUREFON Machinery Co., Ltd. is a group company located in the beautiful seaport city of Zhangjiagang, which is near to Shanghai. 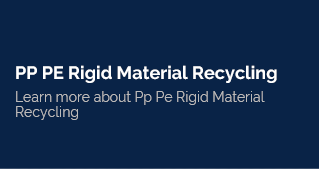 We devote ourselves to the development, research and production of plastic extrusion machine, plastic recycling machine. automatic blow molding machine with over 20 years' experience. 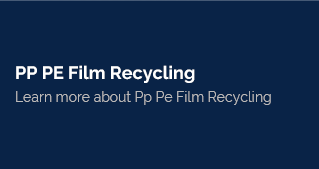 Plastic washing machine is mainly for PET polyester bottle/flakes crushing washing drying recycling HDPE (High Density Polyethylene), PP (polypropylene) film crushing washing dewatering recycling PP woven bag washing recycling , HDPE PP Rigid flakes washing recycling . 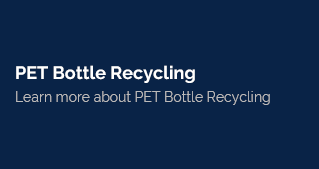 The capacity can be range from 300-3000kg/h for bottle flakes. And 300-1500kg/h for plastic film. The washing process can have hot washing machine and friction washing machine. Plastic pelletizing machine is for transferring the bottle flakes or plastic films into plastic granules. According to your different material, we can choose the single stage or double stage pelletizing, and the cutting system can be die face cutting water-ring cooling system or strand cutting water channel cooling system. There are HDPE LDPE LLDPE film aggromerator pelletizing line, HDPE PP rigid falkes pelletizer, PET bottle flakes pelletizing line, PP woven bag pelletizing recycling machine. Our shredders are designed with single shaft and double double shaft, some special product by four shaft shredder. The shredding machine is very versatile and can used for shredding of all kinds of plastic materials. some special shredder can be used for HDPE pipe shredder, plastic film shredder, tyre shredder, industrial paper cardboard shredder. 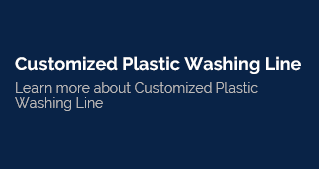 Based on the plastic material you want to shred, we can provide a custom plastic shredding system for your needs. Our crusher (granulator) offers a wide range of different rotors design, with width from 600mm to 1400mm, with heavy-duty transmission. According to different material, the rotating blade can choose three group or five groups or seven groups, but the most popular model is the pet bottle plastic crusher, HDPE PP film Woven bag crusher. Besides that, we also have the hammer miller crusher, HDPE PVC pipe crusher, PVC window door/profile/board/panel crusher.